The biggest family-centric event, Nickfest 2018, recorded huge success, as children and parents were treated to non-stop entertainment. 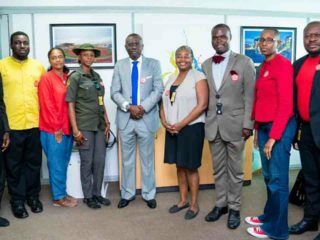 The event, which was organised by Nickelodeon in partnership with premium malt drink, Maltina took place over the weekend at the Balmoral Events Center, Federal Palace, Victoria Island, and was full of fun and so much happiness. 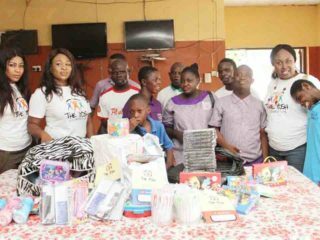 The partnership played a part in delivering fun-filled experiences to families in consonance with Maltina’s commitment to ‘Share Happiness’ with various age groups. Following the success of the maiden edition in 2017, the 2-day event provided a very rare avenue for the brand to interact with its teeming consumers and fans. Children were able to reenact their fantasies as the event featured some of Nickelodeon’s superstar characters in brand new shows including Dora the Explorer along with her animal rescuer cousin, Diego and Dora’s best pal, Boots; SpongeBob Squarepants; Shimmer and Shine; and Paw Patrol’s – Ryder, Chase, Marshall, Rubble, and Sky. 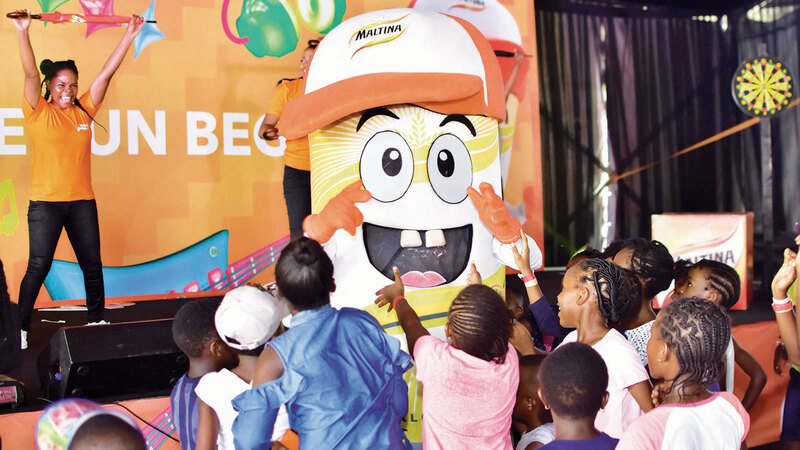 Also this year, Happy the Maltina mascot took centre stage at the Maltina Happy Land at NickFest, and for the first time ever he performed his very own show to the delight of kids and parents. 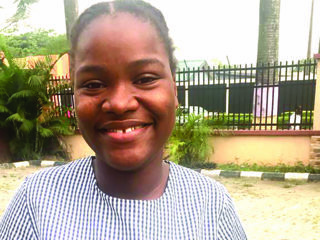 Music lovers were not left out as leading artists in the industry including Mi Abaga, Simi, Mayorkun and Adekunle Gold thrilled and entertained families at the event with electrifying performances. Maltina lived up to its “Share happiness” mantra by putting smiles on the faces of some families at the Maltina Happy Land at Nickfest through exciting giveaways. The event hosted 4,000 families with everyone present having a wonderful experience. It is safe to say that they we ae all looking forward to the next edition of the biggest fun-filled family gathering event, NickFest.The smooth, nourishing malt drink with complete richness is fortified with Vitamins and Calcium for healthy families. Maltina remains the category leader with its innovations and message of sharing happiness.